Well a new month is here, and we all know December = Christmas. Like it or not. 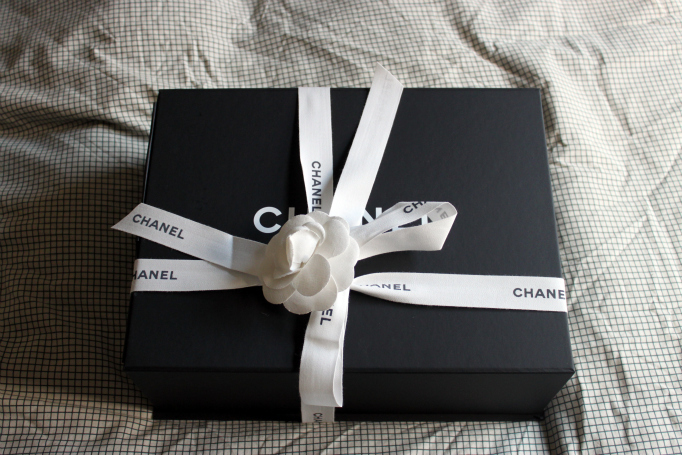 So I decided to start by sharing my Christmas wishlist, hopefully i’ll be getting something from here…or not. This week i’ll have more time so i’m back to posting almost daily! 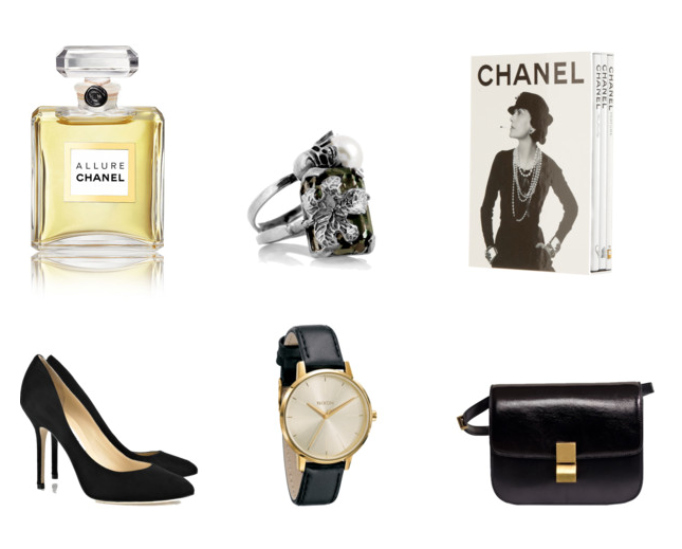 Chanel Allure parfum you can get it here, Ioselliani rings you can get them here, Chanel three book set you can get them here. Jimmy Choo Lewis pumps you can get them here, Nixon watch you can get it here and Celine box bag. 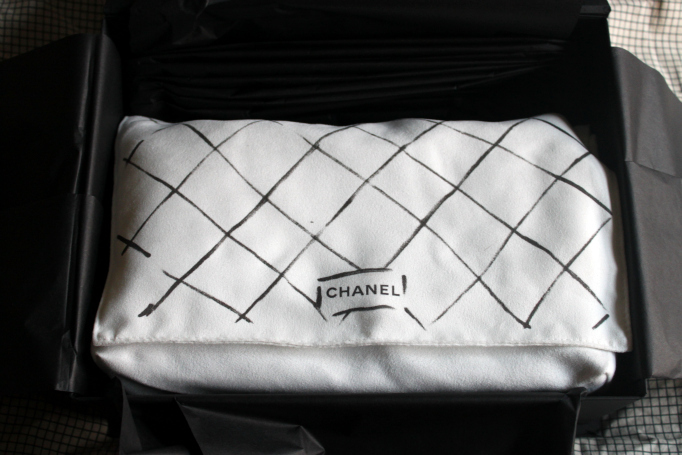 What’s the best way to reinvent garments? Turn your old jeans into new by shortening them, there’s nothing easier, I did it myself and i’m loving the result! Sunglasses are Ray-Ban, blouse is Zara, sweater is Mango, jeans are Topshop (edited by me), socks are H&M booties are Marais, jacket is Barbour and bag is Alexander Wang. Sunglasses are Ray-Ban, sweater is Topshop, jeans are Current Elliot you can get them here, trench is Zara, shoes and bag are Chanel. Headband is H&M. If you are looking for leopard jeans in a more friendly price you can find some here and here. 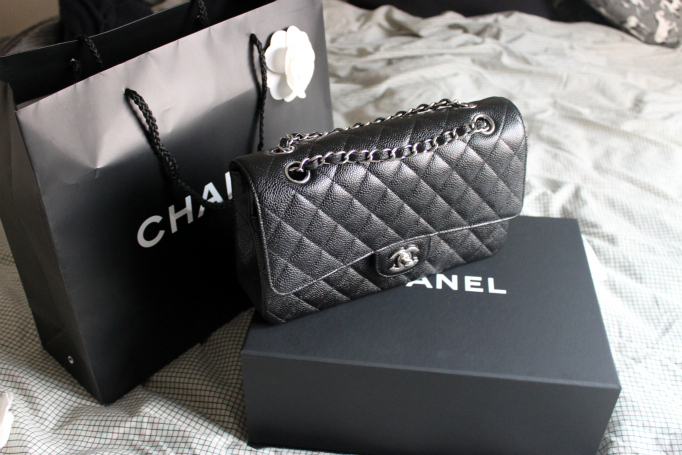 Once upon a time there was a girl that dreamt with Chanel. 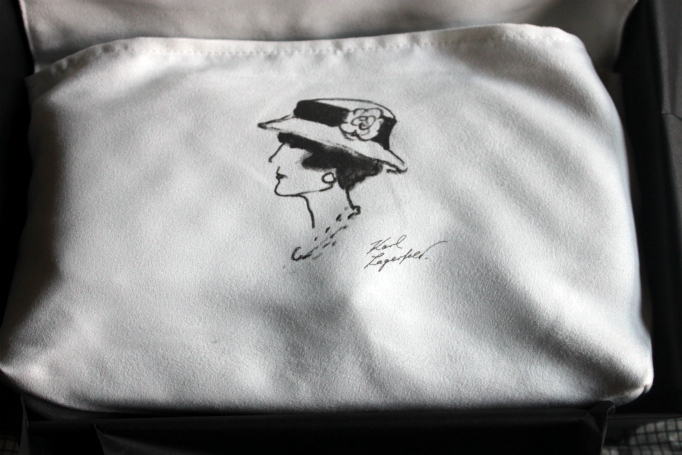 Not just Chanel bags or shoes but she was madly in love with all it represented: classic elegance, austere style and women that value timeless above trends. 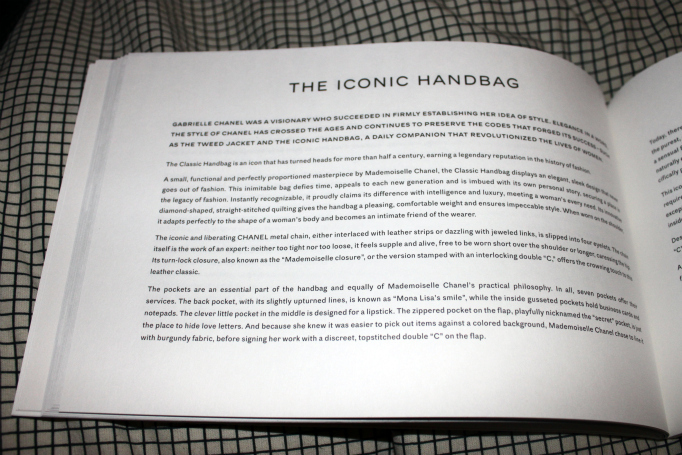 Now that love for Chanel developed into a small collection of shoes but her real big love was the most timeless piece of Chanel, the very one classic flap bag. She decided it would be her very best investment to date, so she saved and saved and eventually got it. What can I say, finally I purchased a work of art. Medium classic flap silver hardware in caviar. PS. I’m sorry for not answering comments but as i’ve said before these days I hardly have time to post, but I will get to it asap, promise!